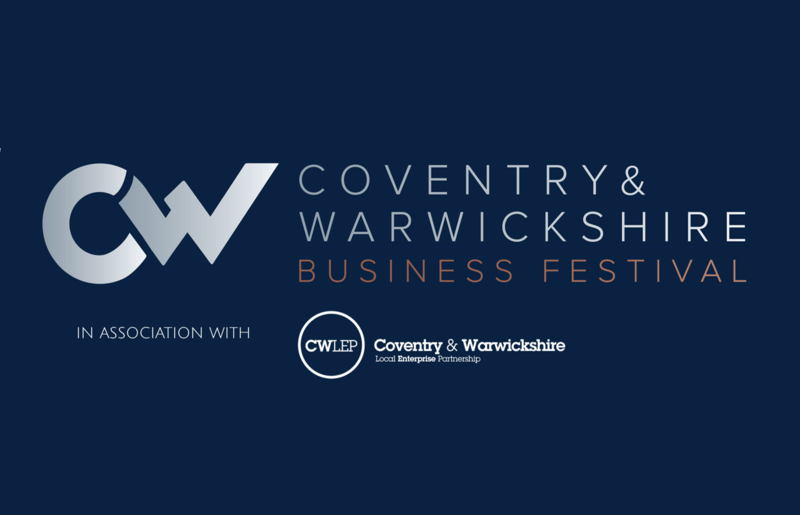 The Coventry and Warwickshire Business Festival is coming to the area this November – and the University of Warwick Science Park is leading on two key events, while there is also an opportunity to Meet the University of Warwick. Did you know that the University of Warwick works with, and supports, a wide range of businesses in Warwickshire and beyond? If you’re looking to develop your business, the University of Warwick can help. Businesses looking to grow will usually need to raise finance to enable that growth. This free seminar for SMEs will offer you the opportunity to hear from a panel of local specialists about the different funding options available for different types of businesses; understand more about grant funding options and how to apply, as well as to learn more about equity and crowd funding options. This session is an opportunity for businesses across Coventry and Warwickshire to hear more about how they can access procurement opportunities across the region through public bodies and other local companies. Come and find out how the Warwick Manufacturing Group, Departments of Chemistry, Physics, Engineering and the School of Life Sciences at the University of Warwick can help you to develop your product and get access to state-of-the-art equipment, knowledge and support. In addition, you will learn more about collaboration opportunities and joint funding available. Aside from the Business Festival there are a series of key events taking place around the region that are of potential interest to companies. They include the Coventry and Warwickshire Chamber of Commerce’s Annual Economic Conference – which will feature a speech by West Midlands Mayor Andy Street. This course will provide you with a thorough introduction and overview of the theory, principles, practical and managerial application and organisational benefits of Reliability-centred Maintenance (RCM), Predictive Maintenance (PdM), Condition Based Maintenance (CBM), Total Productive Maintenance (TPM) and Condition Monitoring (CM) applied to bearing and lubrication technology.